LG’s latest Android smartphone, the LG Lucid is now available from Verizon wireless in the US, and the handset costs $79.99 after a $50 rebate when you sign up to a new two year contract with the carrier. 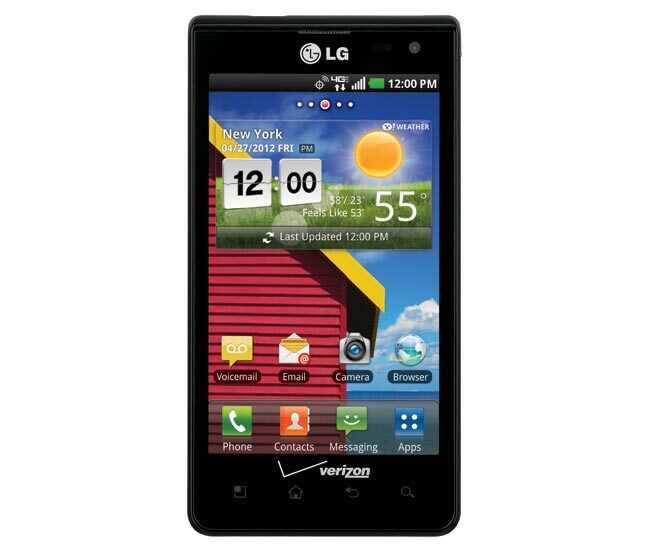 The LG Lucid features 4 inch display with a resolution of 800 x 480 pixels, plus a dual core 1.2GHz processor and 1GB of RAM plus front and rear facing cameras, plus Android 2.3 Gingerbread. On the back there is a 5 megapixel camera which can record full HD video in 1080p, on the front there is a VGA camera for video chat, and it also comes with Bluetooth and WiFi. LG have also said that the Lucid will get an upgrade to Android 4.0 Ice Cream Sandwich in the near future, you can find out more details over at Verizon.